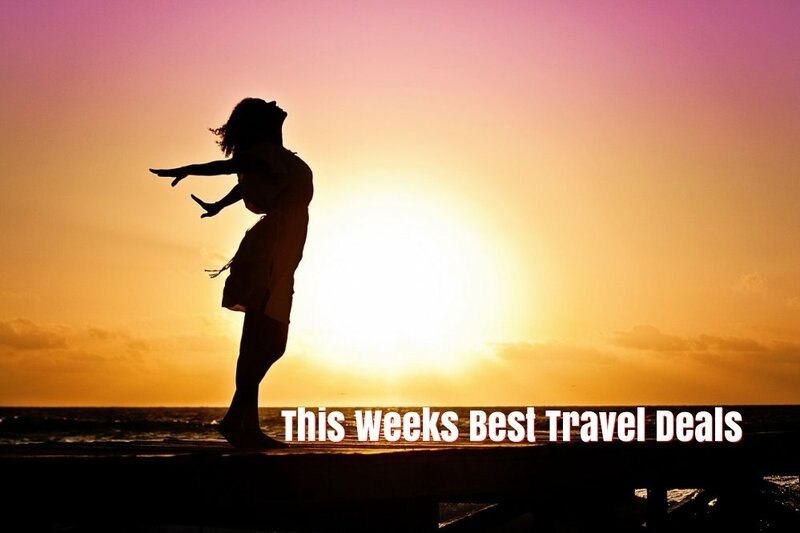 In my best travel deals I have last minute holidays in Italy, a super deal to the Hard Rock Hotel at Universal Studios, a family break in Lake Garda, luxury for less in Mauritius, an early booking cruise offer and a weekend break to Prague. Choose Italy for a last minute holiday this Summer. Sunway is offering deals to Sorrento from €399, Sardinia from €449 and Sicily from €499. 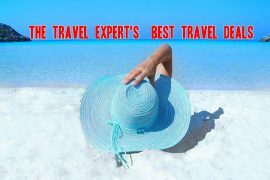 All prices include flights, accommodation, transfers and checked baggage for seven nights. Holiday like a rock star at the 5* Hard Rock Hotel at Universal Studios Orlando. Enjoy a seven-night stay with flights included for only €699 in September or October. Exclusive benefits include early access to the park, one hour before it opens! Fancy a week away before the kids go back to school? Stay at the Garda Village in Sirmione, Lake Garda for only €2557, based on 2 adults and 2 children sharing. This fairytale town is one of the prettiest on the lake. Bring the kids to Garda Land, Peppa Pig Land or simply chill out and enjoy the lake views! Royal Caribbean is offering flights for a €1 in their latest promotion! This amazing offer is valid on selected sailings in 2019. I found this deal for a seven-night Med cruise on Oasis of the Seas, departing the 28th of July 2019 for only €1222! This includes flights from Dublin, checked baggage and transfers! 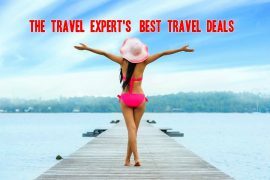 All Inclusive in Mauritius for €1399? Yes please! This amazing deal includes flights, transfers and a seven-night stay at the highly rated Veranda Pointe Aux Biches hotel, with meals and drinks included! This price is based on travel from the 3rd of September but many more dates are available. Enjoy a weekend break in Prague from only €186 in September. Stay at the highly rated Angelis hotel for three nights, with flights and breakfast included. 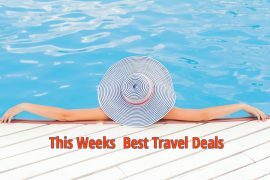 Aer Lingus is offering up to 25% off European beach resorts and cities between the 21st of August and the 25th of October. Book by 16 July 2018. Next article3 American Tours You Need To Take – Prices from €1,799 Including Flights.